DMRpresents: G.L. Giddings – Dreams Made Real Inc.
G. L. Giddings is the founder and majority owner of GLG and Associates LLP (and The POWER Group Organization Team), a specialized benefits brokerage in the Louisville, Kentucky – Southern Indiana area. He is an avid music fan who enjoys listening to contemporary jazz, gospel, R&B, and hip-hop. In his spare time, he loves to play golf, read, cook, and wrestle with his rat terrier-chihuahua mix, “Nappy”. 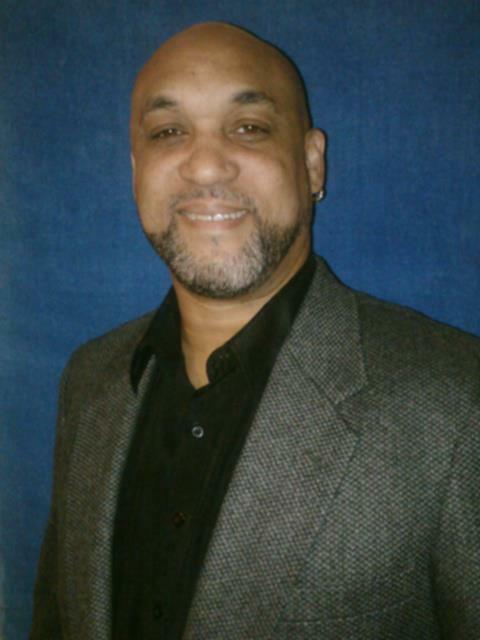 Mr. Giddings is an Air Force veteran and a graduate of the Business Institute of Pennsylvania with a degree in Specialized Business Administration with minors in Strategic Marketing and eCommerce. He currently serves as the President of the Board of Directors as well as Director of Human Resources and Public Relations for Dreams Made Real Inc.
Mr. Giddings will use his years of experience to provide leadership to DMR’s Board of Directors, employees, and artists around the world by building meaningful relationships through corporate and public networking interactions. He and his teams are responsible for all public relations matters and serve as goodwill ambassadors on behalf of the company. G.L. says, “I feel the partnership between myself and DMR is a perfect-fit because it allows me to work in a fun and friendly environment with like-minded people I respect and enjoy interacting with on a regular basis. With this opportunity, I am able to continue my own pursuits of empowering others and helping them to achieve their own personal financial goals and dreams. I’ll tell you this: if you want SUCCESS, DMR is the “one-stop shop” to help enhance and grow your entertainment career!” He and his beautiful wife Catrina happily make their home in New Albany, Indiana. For more information, click Any picture in this blog to visit G.L.’s company website! Find G.L. on (just click): His Website, Facebook, Twitter, and LinkedIn.